There are far too many moments in Game Of Thrones to single out just one, right? Well, yes… but we asked fans to vote for their favourites anyway. 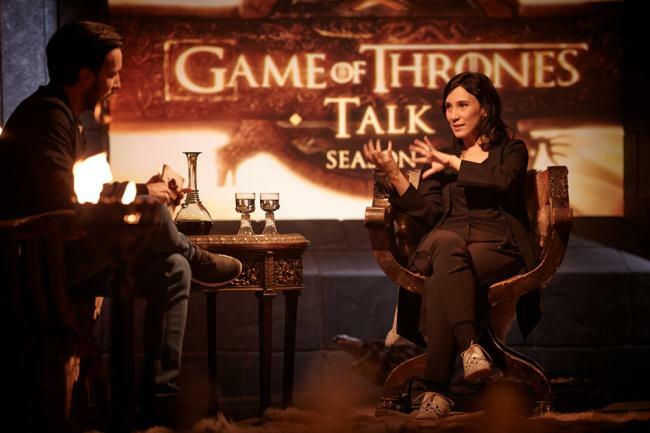 Now, you can watch as cast members, stars and celebrity fans of the show share theirs, and we arrive at the ultimate greatest Game Of Thrones moment. 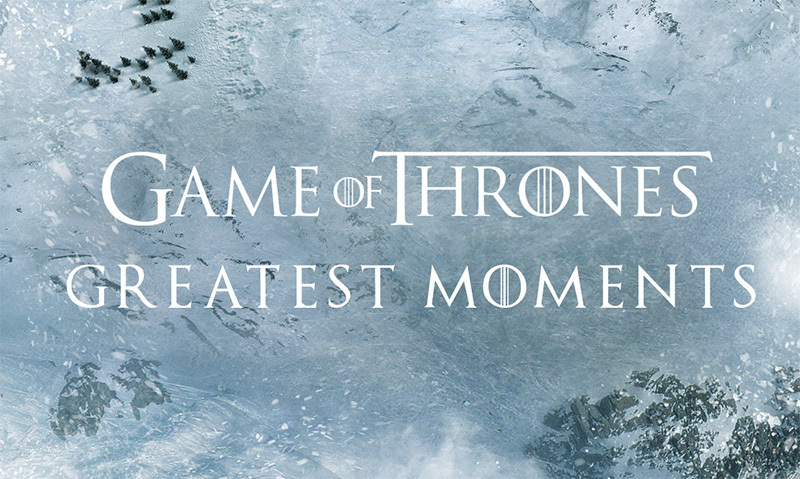 Game Of Thrones: The Greatest Moments airs this Sunday, Febraury 22nd at 9pm on Sky Atlantic.